The ED Series from CAS Corporation is an advanced multifunction scale with capacity from 6 lb to 60 lb. Use it for counting, check weighing, accumulating, or simple weighing. 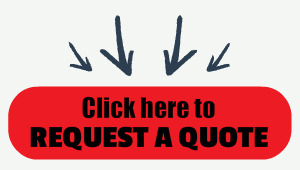 Need to print labels or receipts? It's not a problem, just bundle with the optional DLP Label Printer or DEP Receipt Printer. 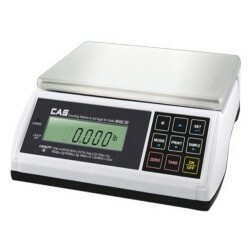 The CAS ED Series is an advanced multifunction bench scale that can be used for various tasks throughout your company. This versatile bench scale from Central Carolina Scale can be used for counting, checkweighing, accumulating, or simple weighing. Need to print labels or receipts, no problem... Bundle the ED Series with the optional DLP Label Printer or DEP Receipt Printer.